1703 W Quartz Rock Road Phoenix, AZ. 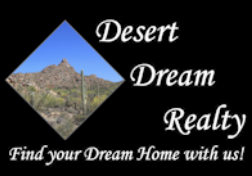 | MLS# 5888610 | Desert Dream Realty Cave Creek | 480-252-8300 | Find Your Dream Home with Us! This property has so much to offer, located on a 1.4 acre corner lot situated on a paved road. No HOA. 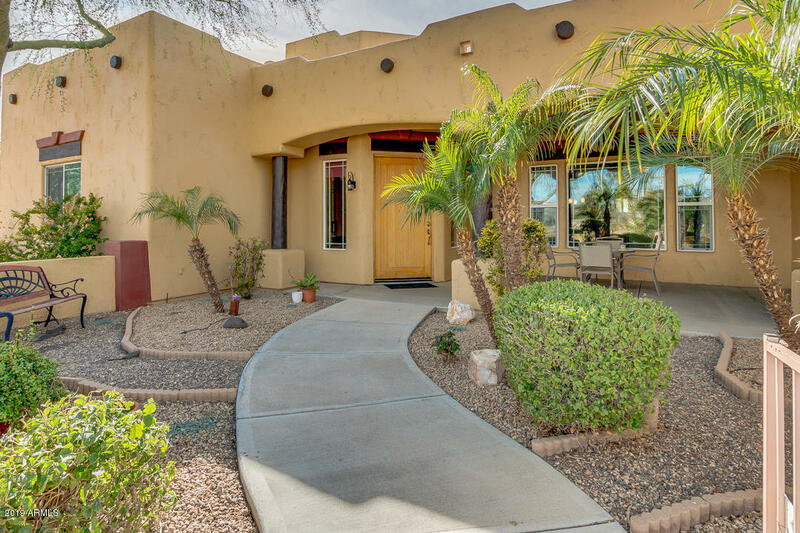 This home has an attached guest home with 2 bedrooms and its own private entrance and patio. Great for multi-generation living, guests or maid quarters. On County Island. The main home is approximately 3100 square feet. The kitchen boasts alder cabinets and includes an Island with sink, breakfast bar, built in microwave and oven, view out to the backyard and butler's pantry. Huge combined laundry area and office with built in desks and sewing table. The kitchen opens to the great room, with dining area and a wet bar, huge living room and 1/2 bath. There is a flex room with it's own private entrance currently used as a work out and game room. With lots of windows the home shows light and bright. The master bedroom has its own door to the backyard patio and an oversized beautiful master bathroom with walk in closet. 2 additional bedrooms with Jack and Jill bathroom. The 2nd home/casita is approximately 1100 square feet, has two masters with its own private patio, nice sized living room and kitchen. Outside there is an RV gate, shed, 4 car garage and ample room for all your toys and 4 legged friends. Views of the mountains, Arizona sunsets and starry nights. Fantastic location near the 17 freeway, The shops at Norterra and the Happy Valley Town Center, numerous trail heads and access to the walking path along the Arizona Canal, Enjoy country living city close.